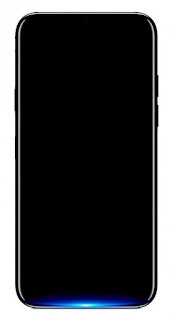 After yesterday's massive Find X leak showing pretty much all of the specs, today we finally have a front-facing image of the device, if not a very revealing one. Also, a screenshot from the system info in the settings menu confirms that 195GB of the 256GB storage will be user-available. Interestingly enough, the screenshot shows Android 9.0 and on top of it - ColorOS 5.1. Given that the 9.0 P Android release won't be finalized until September this puts the screenshot's authenticity in question. Anyway, let's get back to the more exciting part - the image. Since the front is almost completely black, there's not much we can draw from it, although there are some interesting details. 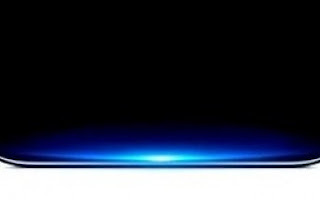 For example, the edges of the display are clearly curved, so the previous rumors of Oppo buying Samsung's Infinity Display OLED panels and this official teaser get more credibility. 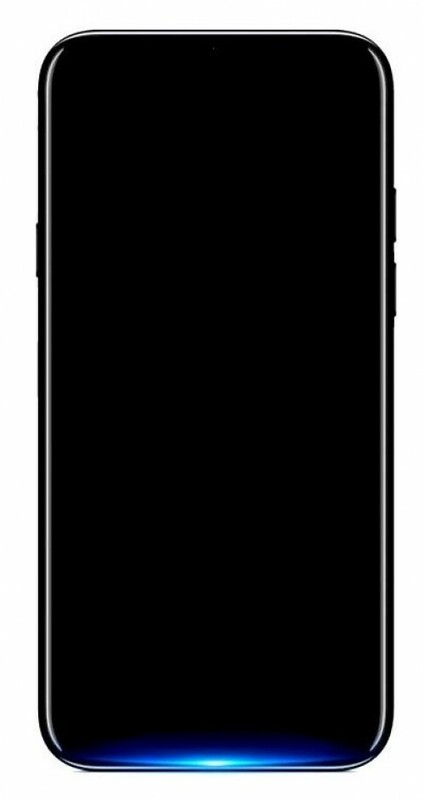 Unfortunately, the black front doesn't say if there's going to be a notch or not. The bottom is what gets us excited, though. It could be an LED pulse notification light that certainly looks awesome. In any case, we will get our hands on the Find X during June 19's official launch in Paris, so not a lot of waiting left until we know for sure. Galaxy j6 2018 depth review. Galaxy A6+ 2018 all specs and depth Review.